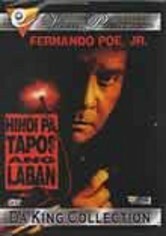 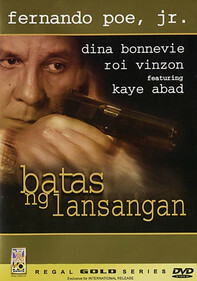 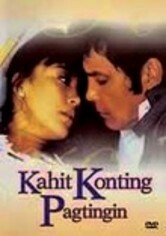 Shortly before winning the governor's seat, Ricardo (Vic Vargas) accidentally kills his girlfriend and persuades his best friend, Mando (Fernando Poe Jr.), to take the rap. 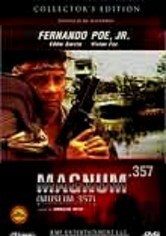 But inside the prison walls, Mando discovers that the politician is out to kill him -- thanks to a tip-off from his godson (Robert Ortega), who just so happens to be Ricardo's son. 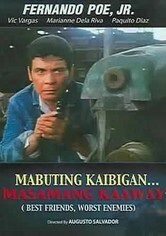 Will Mando get the chance to seek his revenge, or will he be locked behind bars forever?